How can we improve the protection of our native mammals? We explore this question in an article published today in The Conversation. Gone from this earth: Four of the 30 Australian mammal species that have gone extinct since European settlement. 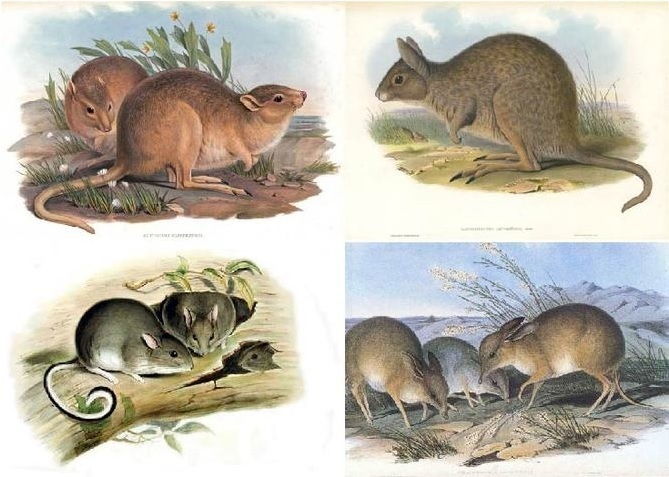 The desert rat-kangaroo (top left), the eastern hare-wallaby (top right), the white-footed rabbit-rat (bottom left), and the pig-footed bandicoot (bottom right). Carnivore coexistence: trophic cascades. A reply to Chapron et al. G. Chapron et al. recently published a compelling case that large carnivores and people can successfully share the same landscape. They do so by highlighting that Europe now has stable or increasing populations of brown bears, Eurasian lynx, gray wolves and wolverines in human-dominated landscapes. They attribute this success to protective legislation, supportive public opinion and a variety of practices making coexistence between large carnivores and people possible. In a reply to the article (published today), William Ripple and I argue that the conclusions of Chapron et al. are a beginning, not an end, to an inquiry into the possibilities and implications of coexistence. 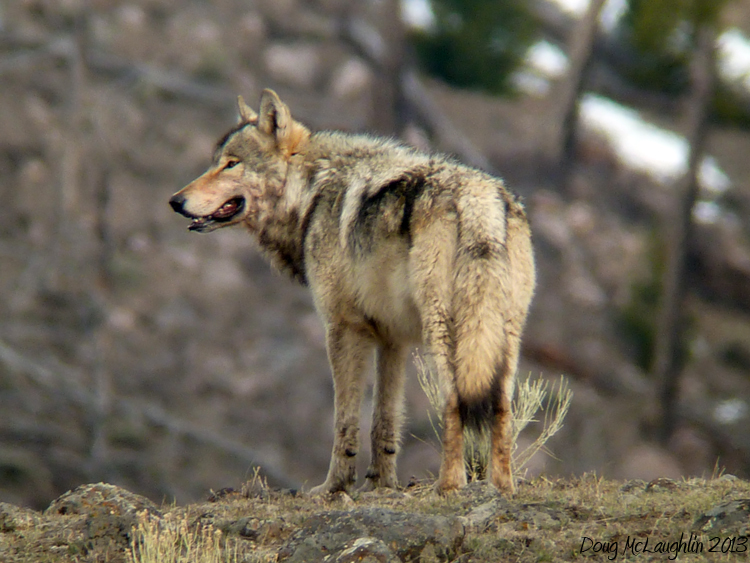 We argue that a successful model of coexistence will need to achieve not merely the fact of coexistence, but one which preserves to the greatest extent possible the critical role played by large carnivores on ecosystem processes.